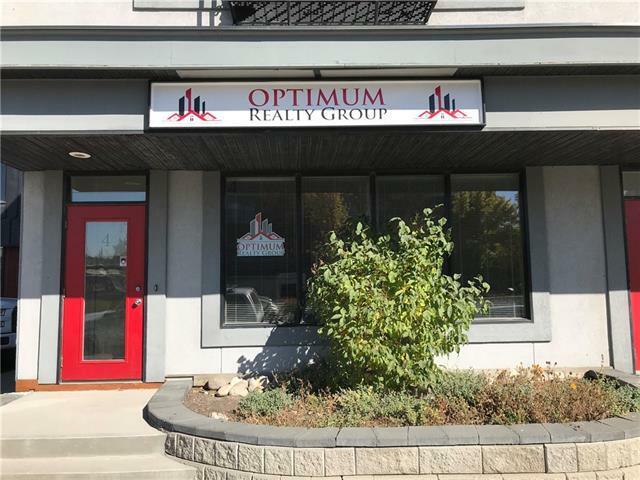 Great Retail/Office facing 9th Ave with customer parking. This 617 sq./ft. 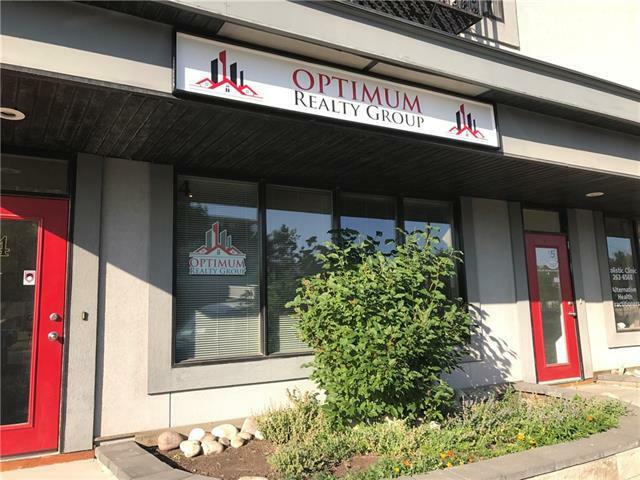 office/Retail space has 617 sq./ft. of additional space in the lower level. 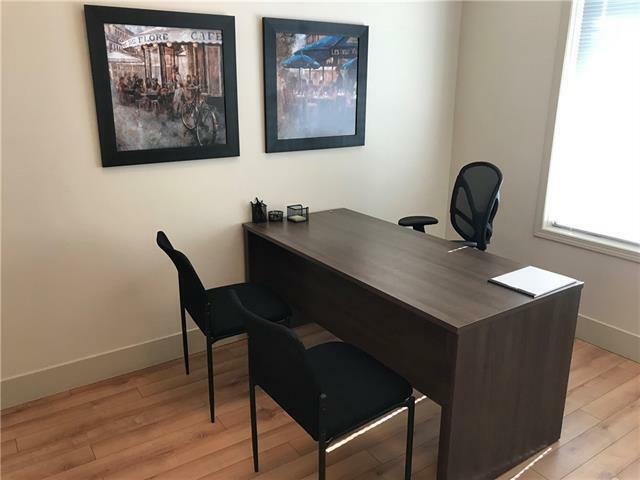 This office was renovated with new flooring and paint. There are three offices a reception area and small kitchenette. The heat is in floor and the air conditioning is controlled by you. 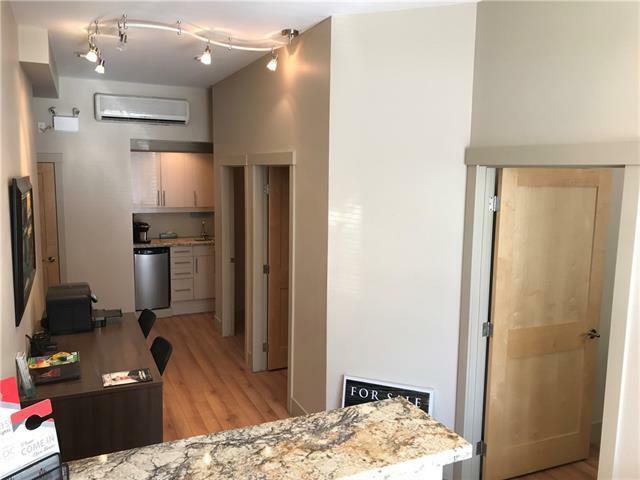 With the new Purple line station a block way and quick access to Deer foot this is a great location for the small retail or professional office. The new office furniture is available for sale. Call today to view!